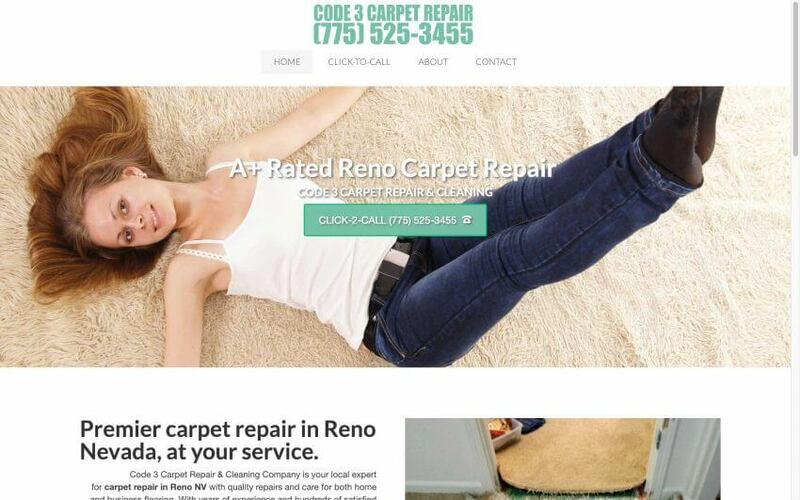 Reno carpet repair can be a competitive market. If a carpet gets ripped, shredded, soiled or stained, it can be too expensive to replace the whole room. The risk you have when you replace the whole room, is the carpet may not match the old carpet that is staying. There are different dye lots so it is impossible to find they same dye lot of your original carpet.